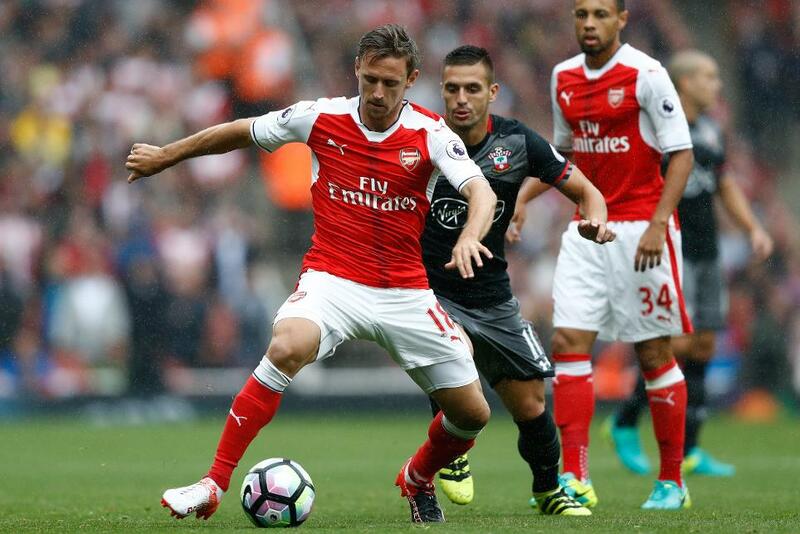 The Fantasy Premier League Cup is at the quarter-final stage and Wednesday's final fixture of Gameweek 36 between Southampton and Arsenal will decide the fate of the eight managers involved. Bibek Thapa is perhaps most assured of passage to the semi-finals. The top-ranked manager remaining – 167th in the world and 103 points off the FPL summit – his tie with Herman Husin has swung thanks to Bibek's heavy investment in Double Gameweek players. Bibek is already 61-56 ahead with his captain Alexis Sanchez (£11.6m) left to play. He also takes Petr Cech (£5.3m), Laurent Koscielny (£6.1m), Dusan Tadic (£6.9m) and Jack Stephens (£4.2m) into the midweek match and, barring the spectacular from Herman's midfield pick Mesut Ozil (£9.5m), the outcome looks all but decided. The match-up between Sean Crowley and Barrie Garratt is more difficult to call. Barrie leads by a 46-35 scoreline heading into the last fixture but only has Southampton's Ryan Bertrand (5.5m) to boost his tally further. Meanwhile, Sean can call on Maya Yoshida (£4.5m) and Nathan Redmond (£5.9m) from the Saints, with Gabriel (£4.8m) and his captain Sanchez from Arsenal. Although Gabriel is only a possible starter, Sean will be expecting to overcome the 11-point deficit to progress. The quarter-final between Cameron Stewart and Peter B is currently deadlocked. Peter's decision to head into the encounter following an eight-point hit has proved crucial to this point, keeping the tie alive. His captain Sanchez is still to play, along with Arsenal's Nacho Monreal (£5.8m). 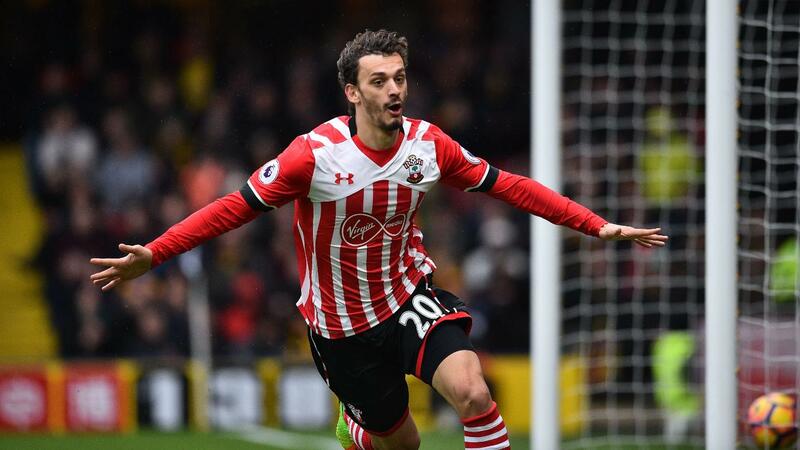 But Cameron also has Monreal in his line-up and must hope that Manolo Gabbiadini (£6.6m) can return to form for Southampton to outscore Peter's captain. The final tie looks to be the tightest of all. Ahmed Kita has a 59-51 lead over Zach Landis, with both managers boasting a cast of players in tomorrow night's fixture. Zach has the opportunity to make up the eight-point gap with a full six players yet to feature. He will hope for another clean sheet from Arsenal with both Cech and Gabriel part of his squad. Indeed, with Stephens and Yoshida also in defence, a 0-0 outcome would surely seal victory. But there is still hope for Ahmed. 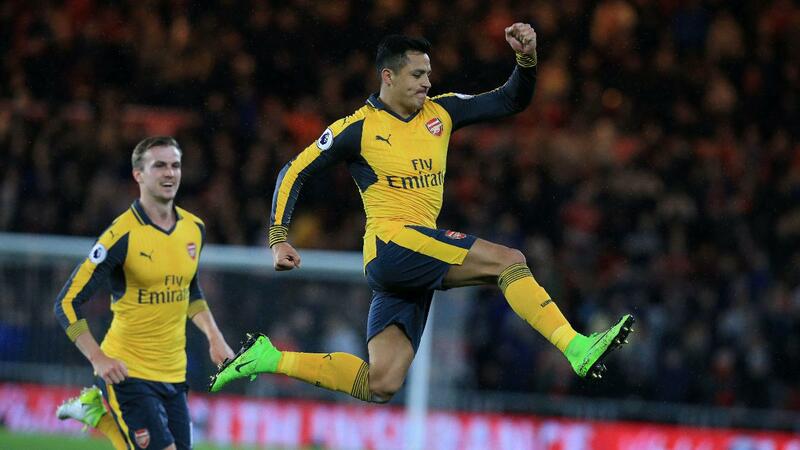 With both handing the armband to Sanchez for Arsenal, a game of goals could ensure that this tie is settled purely on the performances of two Southampton players. 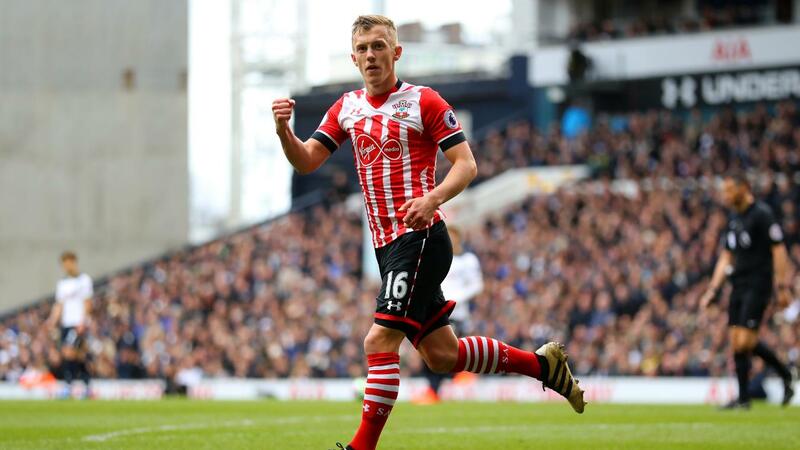 Ahmed has to look for points from James Ward-Prowse (£5.0m) and hope that he outscores Gabbiadini, who leads the line for Zach. The eight managers are battling for an array of prizes, including VIP hospitality at one Premier League 2017/18 match of the winner's choice complete with travel and accommodation.